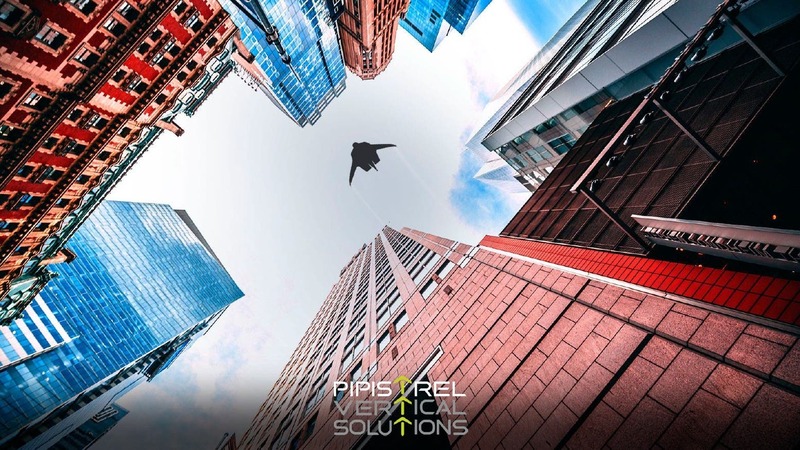 Uber Elevate means business when it comes to electric vertical take-off & landing (eVTOL) urban air mobility (UAM) solutions. Recently, Uber Elevate quoted that eVTOL air miles would cost the same as what Uber charges on the road. And with Airbus UAM’s outlook that the market will be around $50 billion by 2030, the company surely wants to make sure it is part of the equation. 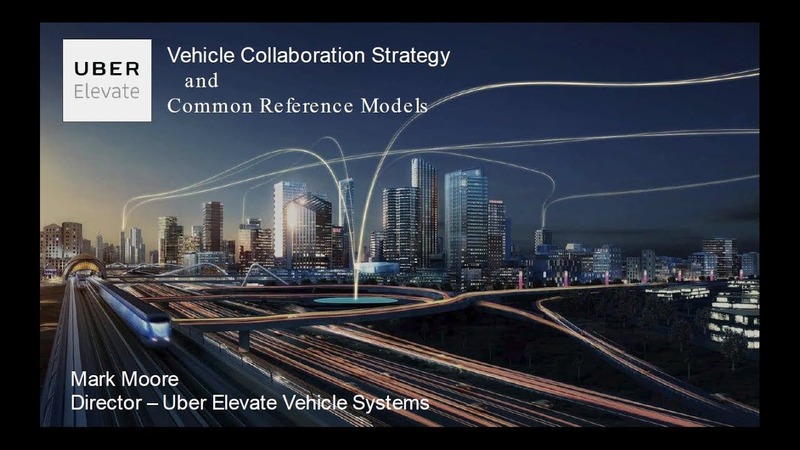 Mark Moore, Engineering Director of Aviation at Uber Elevate, finds that the key to scaling up air taxis successfully is to answer critical mass transportation demand at an affordable price, which includes taking advantage of fundamental advantages over current/traditional helicopters and their services. Moore goes even further by saying eVTOL aircraft are focused on safety first, then cost, noise, and efficiency, which he mostly attributes to the benefits of an electric distributed propulsion system. 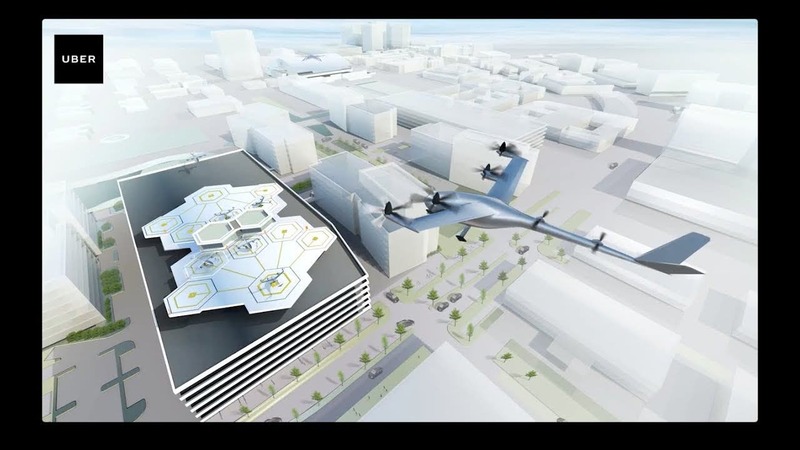 According to all of this, Uber rideshare will bring its eVTOL air taxis beyond where UAM transit is needed. The question is, how can Uber Elevate wedge itself in between Airbus and Boeing in this new aviation market? According to Aviation Today, Eduardo Dominguez-Puerta, Airbus’ head of urban air mobility, compared the urban mobility industry to the personal computing industry 4 decades ago. Although IBM and Hewlett-Packard dominated the industry, it wasn’t until the smaller companies came in and make a racket that a shift change occurred. Dominguez-Puerta believes around 118 aircraft companies are working on UAM air taxi prototypes, and you can scan 157 on the EVTOL.News list. However, $1 billion for certification and manufacturing means many startups will have to rethink their approach strategies. We’ll see more partnerships, buyouts, groups, and conglomerations reshaping tomorrow’s landscape. Both Airbus and Boeing can fund the supply chain to produce eVTOLs, potentially parts and services. If both can’t develop in-house, they will simply have to buy other companies to compensate. In order to hedge out its future UAM bet, Airbus looked into the automotive industry and found that Tesla demonstrated financial sustainability while intelligently building a ground infrastructure. Dominguez-Puerta explains this is also one of the reasons why Airbus is partnering with Audi on an eVTOL concept. While Airbus partners with Audi, Boeing is cozying to Adient, Mercedes-Benz, and even General Motors. 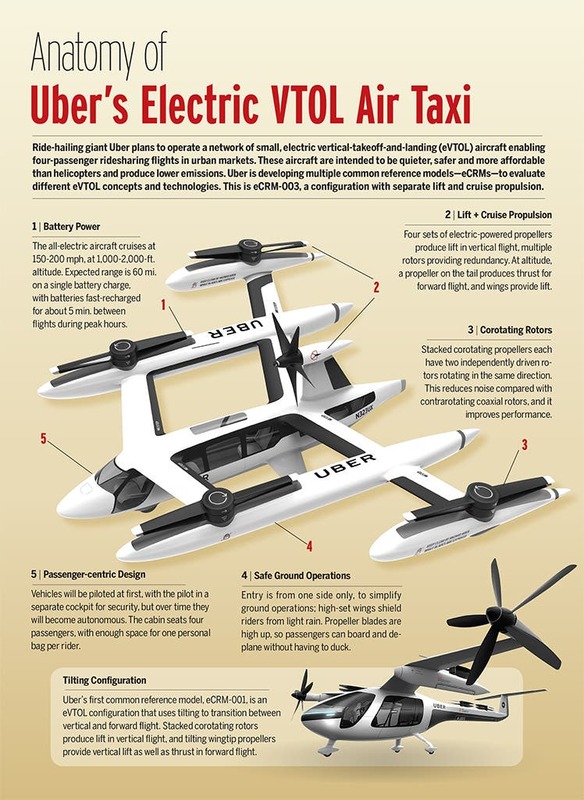 So far, all Uber eVTOL partner designs are fixed-wing and electric or hybrid-electric aircraft. The great part about a distributed propulsion system is that you can control thrust so that failure won’t jeopardize the entire aircraft. In the meantime, if Uber Elevate can quickly reach such low prices flying eVTOL air taxis and assisting in a cost-competitive with UAM, things are looking good for the coming decades, at least mobility wise.